That’s Hitler Fish, the fish that looks like Hitler, and he is here for us to make light of the greatest genocide of the 20th century. Joke 2 (From Reddit): Has he tried to invade Pooland yet? This would be the perfect time for our site to have comments, so you could add your own puns. One day, one day, BroBible dot com will be back to normal. 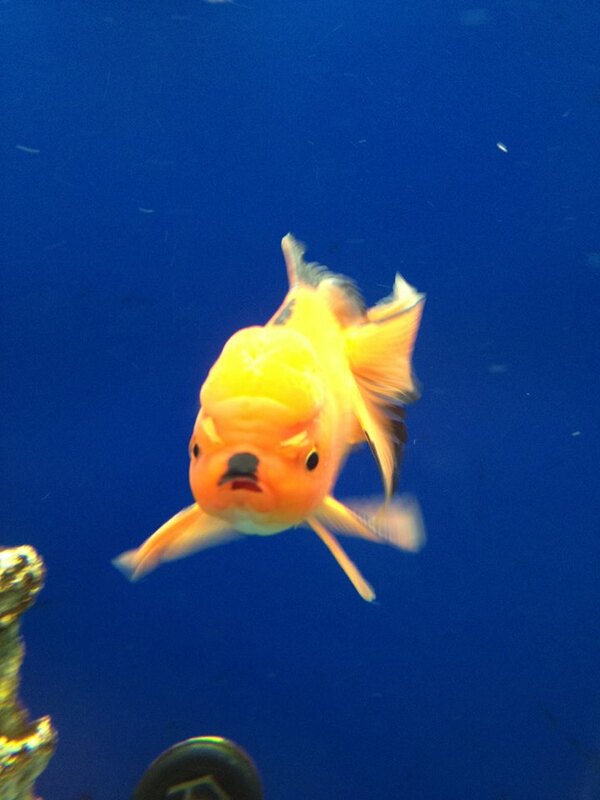 Until then, All Heil Hitler Fish.